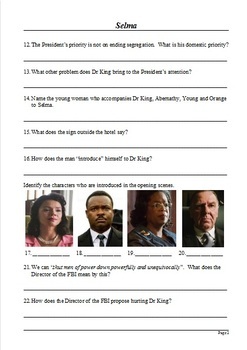 This bundle of learning tasks is a set of ready-to-go worksheets/resources for use with 2014 film. •	Detailed viewing questions with answers. Use to ensure students understand the action. •	50 Question MCQ / Final Assessment. Use to keep students on track while watching the film, or as a final assessment. •	Character Matching Exercises. 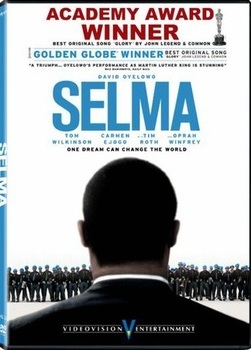 Useful to check that students are familiar with the people in the film and their roles. 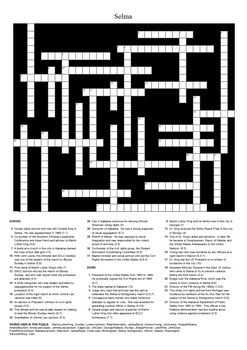 •	Crossword Puzzle. A useful tool for review after watching the film. 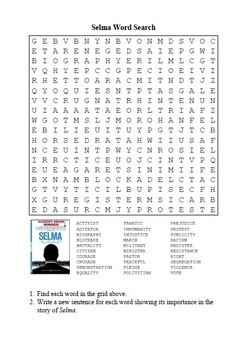 •	Vocabulary Crossword Puzzle. Important words from the film. •	Word Search Puzzles. Fun activities with a sneaky add-on tasks. Each of the resources is available as a separate item from my store. Click on the links above to read the detailed description of each. The preview file contains samples of the items included. The solutions to all activities, except the word searches, are included.